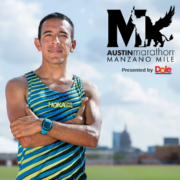 Austin Marathon, Half Marathon, and 5K registration opens on Friday, June 1st. 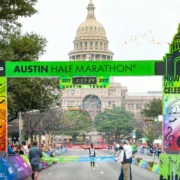 10 months remain until race day and most training plans call for a 16-30 week buildup. Now is the perfect time to start Phase 1 of your training. 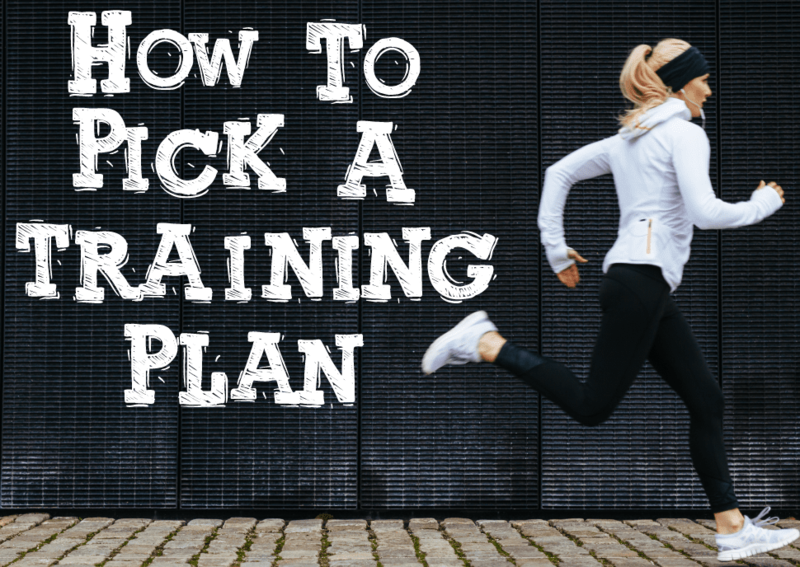 Here are some important things to consider when picking your training plan. Many training plans are based on training for one event. If you have other goals along your journey be sure to keep them in mind. 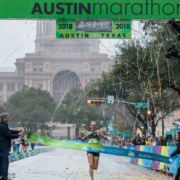 For example, wanting to run a fast 10K three months out from your half marathon in February may cause some changes to your earlier training, like focusing on speed work instead of just endurance. 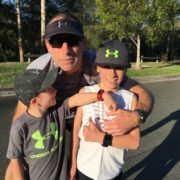 If a plan has you running long runs on Saturday mornings, but that is when your son’s baseball games are, that might not be the plan for you. Starting your training further out leaves you more time to adjust for when “life happens.” Shorter plans are great for feeling the pressure and for those who find themselves losing interest after a period of time. 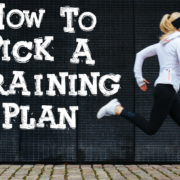 Find a training plan that matches where you are right now in your running. If a plan has more miles than you are ready for, you may be on the road to injury instead of training. Look for a certified coach with experience in your goal distance. 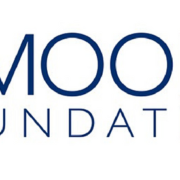 Don’t trust a random website with such an important goal (like running a marathon!). 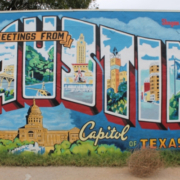 Look for a local group or club in your city, like Austin Runners Club. 5. General or personal plan? Decide if you want to invest in a personal plan or do you just want to follow a general plan. A general plan may be great to start and then switch to a more personalized plan once you feel you are ready to take it to the next level. Some plans are strictly running while others incorporate other activities like yoga, cycling, or weightlifting. Cross training can be great for building strength, reducing injuries, and for preventing burnout. Life happens. You miss a run because you’re sick, your sister comes to town, you went out for drinks with friends and only ran three miles instead of five. That’s fine! Just reset and focus on the next workout. Also if you pick a plan and don’t like it — drop it and get a new one.